Not long ago we reviewed the brilliant Ready Player One before speaking to it's equally brilliant author, Ernest Cline. He was incredibly giving with his time in speaking to us and just cemented his title of "The Master of Magnanimity" by giving away a 1981 DeLorean featuring its very own flux capacitor. Check out the full details after the jump! 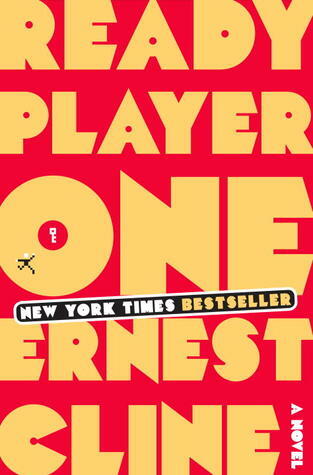 When it was first published in hardcover last summer, READY PLAYER ONE immediately became a word-of-mouth phenomenon. It spent a month on the New York Times bestseller list and was soon hailed by numerous publications as one of the best books of 2011. 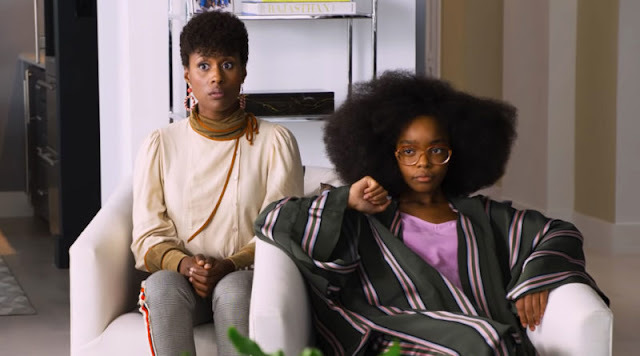 In the months since its publication, it has gone through a dozen hardcover printings, become a breakout ebook bestseller, and a big-budget film adaptation by hit making movie studio Warner Bros. is now under way. The book has spawned remarkable passion from readers—including thousands of five-star reviews on bookselling and social media sites, and fan-created art, videos, and fansites. To celebrate the release of the READY PLAYER ONE trade paperback this summer, author Ernest Cline held an epic video game contest. This real life contest mirrored the contest from the novel and included three increasingly difficult video game challenges and "gates" to clear - just like in the novel. Cline hid an Easter Egg in the form of a URL in both print editions of READY PLAYER ONE. When readers found the hidden clue, it led them to the first of three increasingly difficult video game challenges. Once through the first challenge and upon the opening of the second gate, players encountered a second video game challenge, designed by none other than Richard "Lord British" Garriott, the famous video game creator and the inspiration for READY PLAYER ONE character James Halliday. Cline is now thrilled to announce that one fan has not only completed the first two video game challenges, but has just completed the third and final challenge: setting a new world record on Joust for the Atari 2600. Twin Galaxies has verified the record and we have a winner! The winner of the grand prize, Cline’s 1981 DeLorean automobile complete with a Flux Capacitor, the very same car that Cline drove cross country for his book tour, will be revealed and awarded by Cline on G4’s “X-Play,” television’s only nightly primetime videogame show, on Wednesday, August 29th at 6:30/5:30pm CT.
"It's like an instant '80s nostalgia party wherever I take the car." Tune in to meet the winner yourself and to find out how this skilled gamer beat the odds to drive home one of the most iconic symbols of the 80s! ▪Click here to watch Ernie explain the contest himself on BoingBoing.com when the contest first launched--and show off his own DeLorean and the contest’s DeLorean side by side. ERNEST CLINE is a screenwriter, spoken-word artist, and full-time geek whowrote the 2009 film Fanboys, which much to his surprise became a cult phenomenon. He lives in Austin, Texas, is the father of young daughter, a of course has a large collection of classic videogames. Ready Player One is his first novel. Set in a terrifyingly plausible near future, READY PLAYER ONE tells the story of Wade Watts, who like most of his contemporaries escapes a grim, poverty-stricken reality by spending his waking hours jacked into a sprawling online utopia known as the OASIS. Somewhere within this alternate reality the ultimate lottery ticket lies concealed, and OASIS creator James Halliday has promised that control of the OASIS—and his massive fortune—will go to the person who can solve the riddles he has left scattered throughout his creation. When Wade unlocks the first puzzle, he finds himself embroiled in a desperate race to claim the ultimate prize—and is pitted against powerful opponents who are willing to commit very real murder to win. If he’s going to survive, Wade will have to leave behind his perfect virtual existence and face up to the real world he’s been terrified of for so long. READY PLAYER ONE features a breathtaking, meticulously imagined world that’s simultaneously futuristic and charmingly retro—a virtual universe where light-speed-traveling DeLoreans battle it out with X-Wing fighters and entire planets are inspired by classic video arcades—combined with a plot that incorporates pop-culture esoterica such as Cap’n Crunch commercials, John Hughes movies, and giant Japanese robots. Yet this terrifically entertaining novel is far more than the sum of its far-out references. It’s an imaginative and rollicking coming-of-age saga about the joys and perils of living in fantasy worlds that will speak directly to the geek inside every reader and invites the question . . .ARE YOU READY?